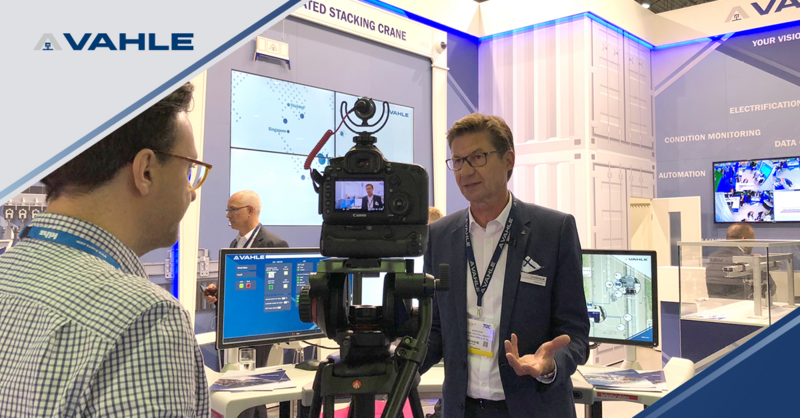 Interview with Achim Dries about standardization of data for ports and new automation attitudes. Vahle on standardization: How important is standardization for the terminals industry? Vahle on automation: How are attitudes towards automation changing within the industry?